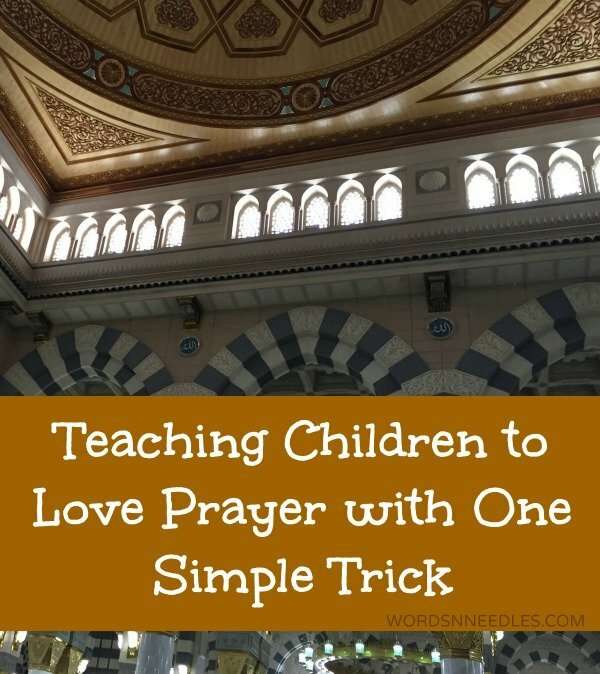 Another great article about helping our children love salaah – I love the idea about letting them lead. It really works! “My husband would often feel disheartened when he had started talking back and telling us that he didn’t want to pray and of course I felt amused because we were talking about a six year old. My husband would often sit with our son and talk to him about the importance of prayer too. Prayer means obedience. If a child can pray, it means he will abide by his responsibilities. We talked to him but it didn’t work. We gave him stars… points… rewards but still it didn’t inspire him. Then one day….